Ms Perry is an independent consultant who was previously the Coordinator for the Kenya program of the President’s Emergency Plan for AIDS Relief (PEPFAR). The PEPFAR Coordinator was responsible for coordinating the United States Government (USG) agencies’ (USAID, CDC, DOD and Peace Corps) overall budget of $500 plus million with planning, overall management, budgeting and reporting processes for the USG HIV country program. 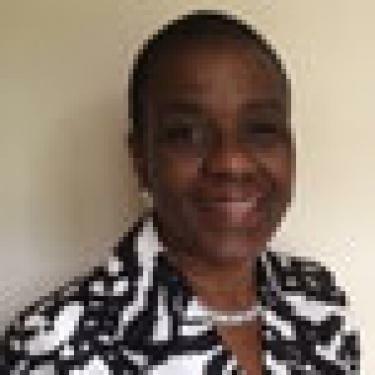 Prior to taking up the position in Kenya as the PEPFAR Coordinator, Katherine worked in Nigeria as the Country Representative for the National Institutes of Health (NIH) for four and a half years. Katherine was instrumental in renovating a state-of-the art bio-safety level II laboratory in Nigeria; the first of its kind in the country. A PhD program in Medicinal Chemistry was spearheaded by Katherine in collaboration with the University of Ibadan and a pharmaceutical company.